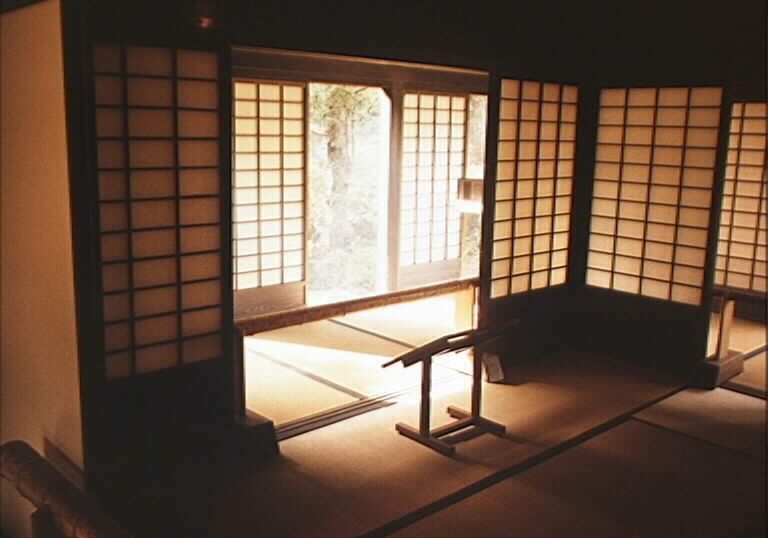 Many thanks to Anjuna Trance World for providing us with these photographs from museums in Miasa mura. 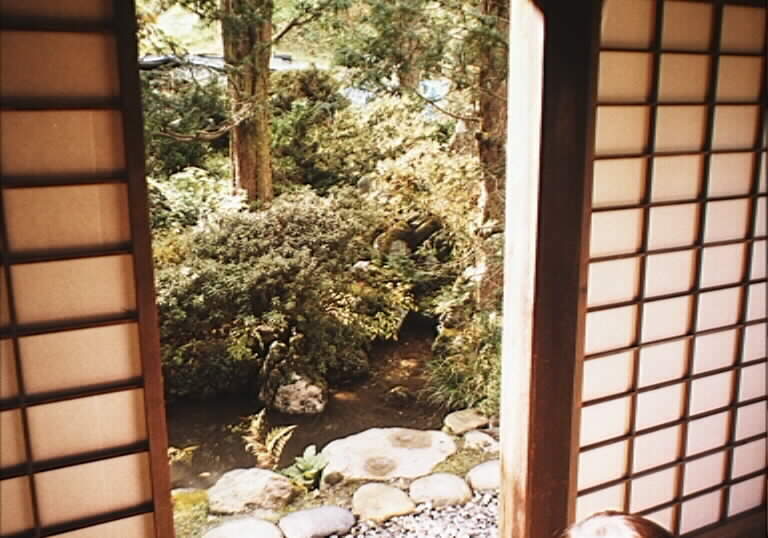 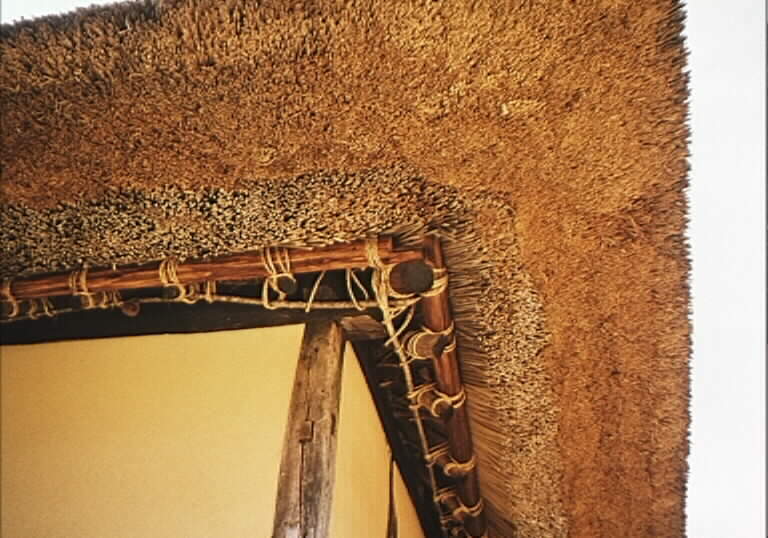 This historic hemp house in Nagano was built in 1698. 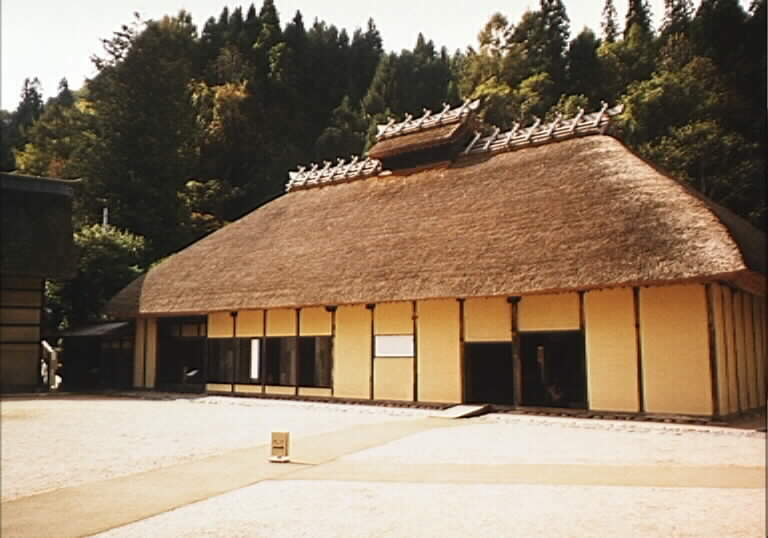 It is now recognised as a Japanese national heritage site. 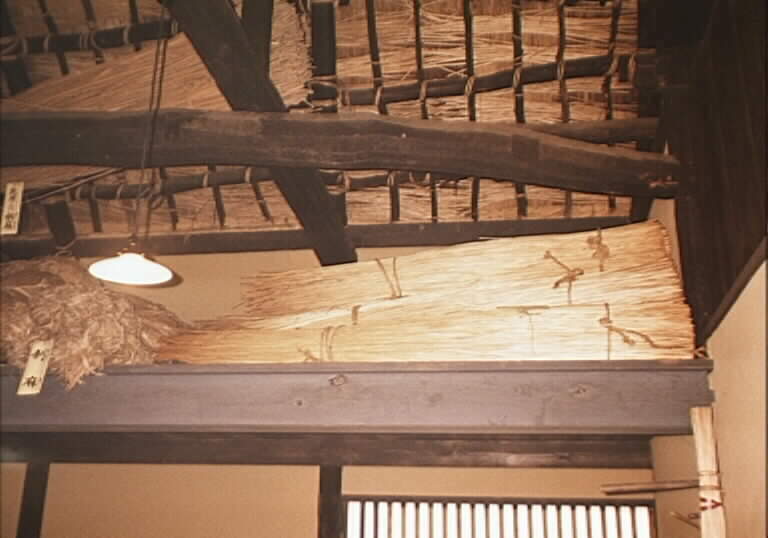 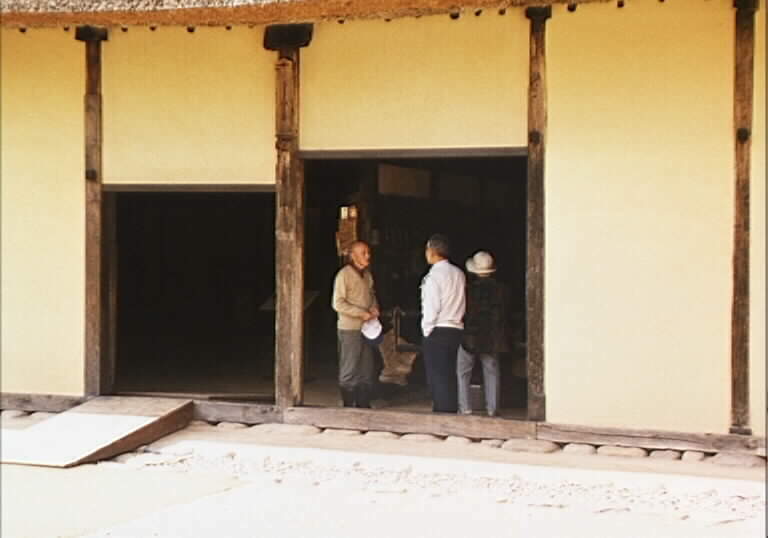 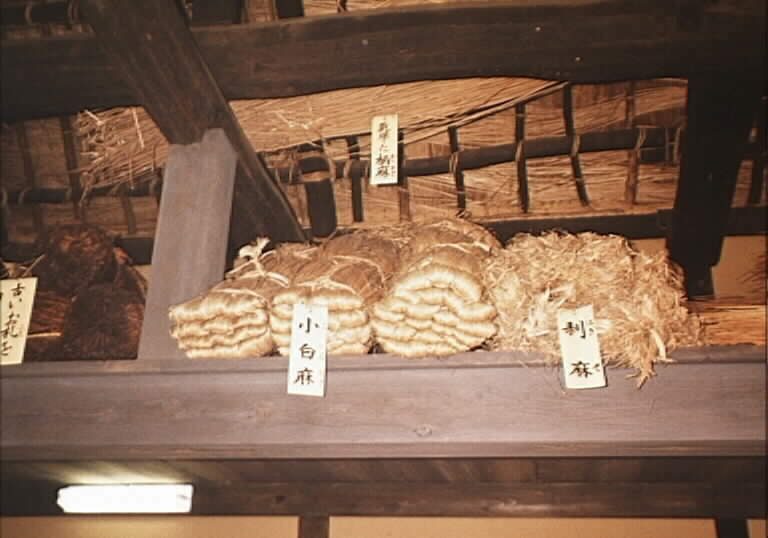 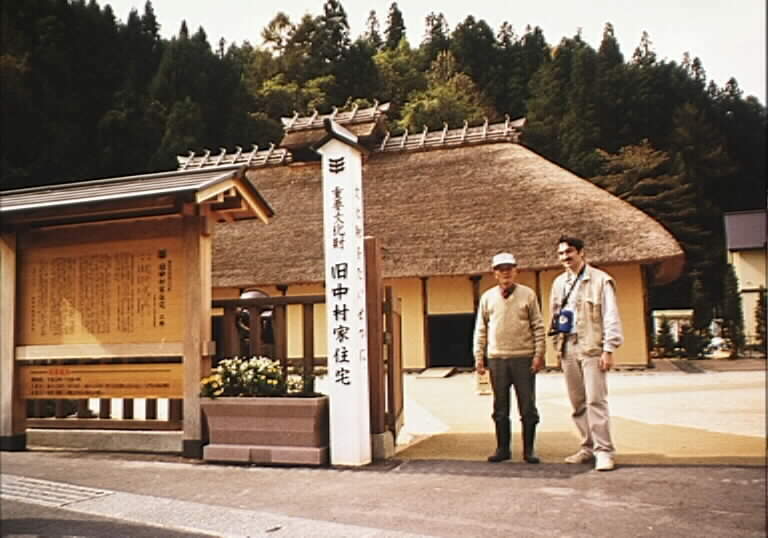 It was left to the village by Mr. Nakamura, its former village chief who founded the Asa no Yakata hemp museum. 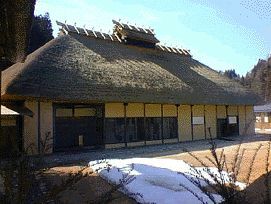 Open Tue-Sun, 9:00-16:00 except the 4th Tuesday of every month or after a National holiday. 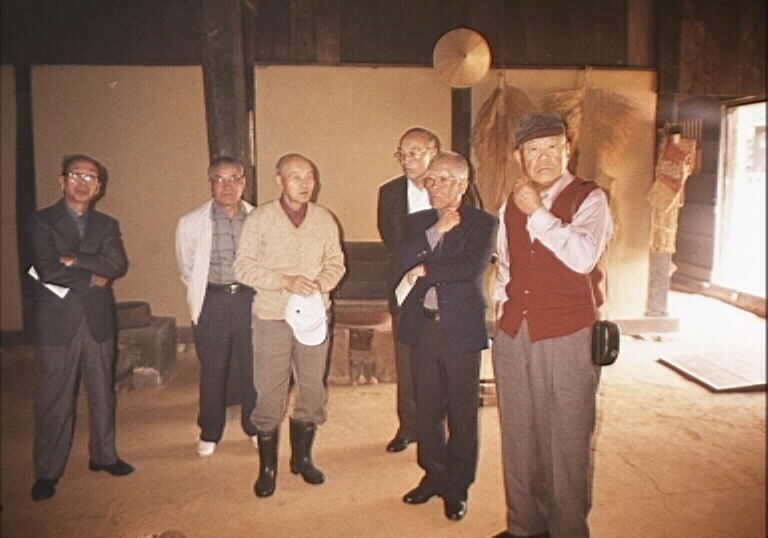 Mr. Nakamura with visitor from overseas Fire place and kettle. 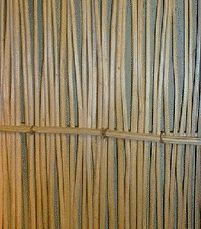 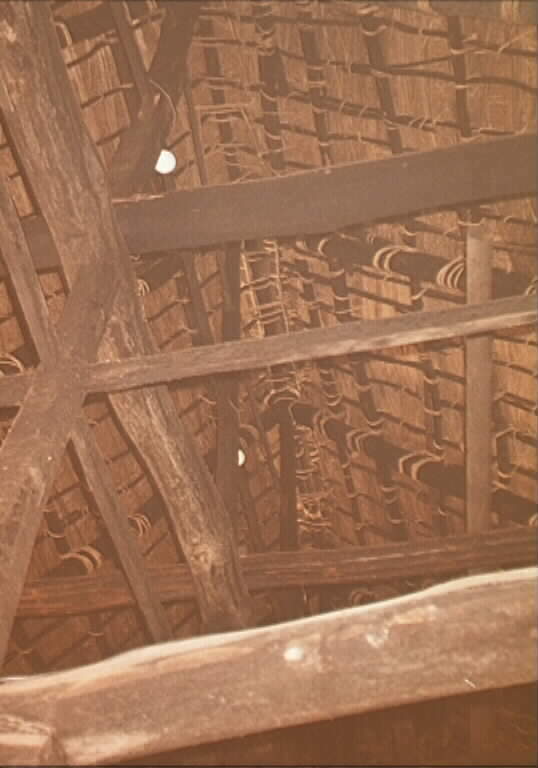 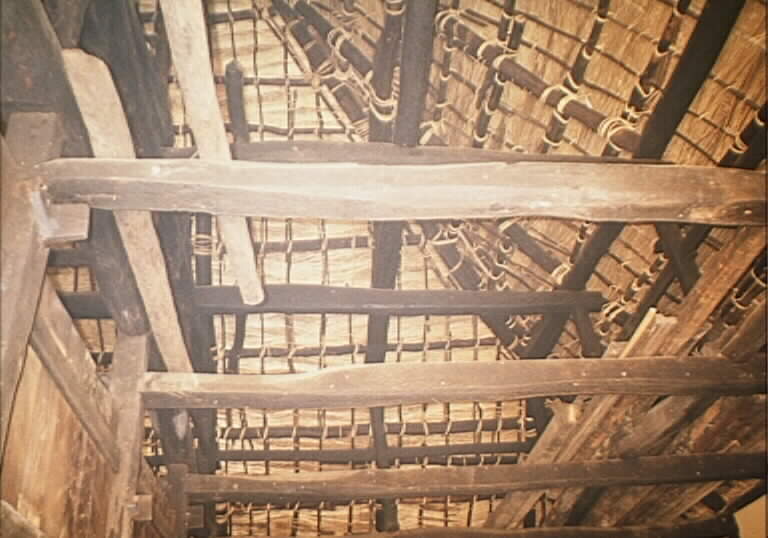 raised centre section of the roof. 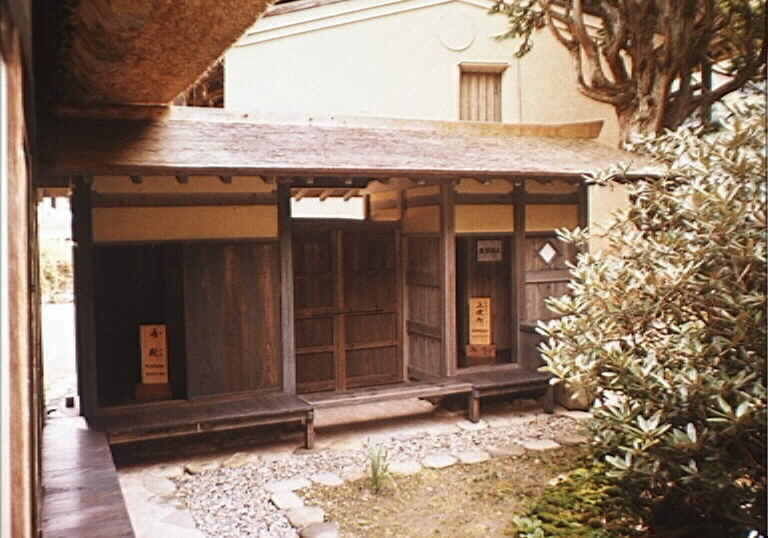 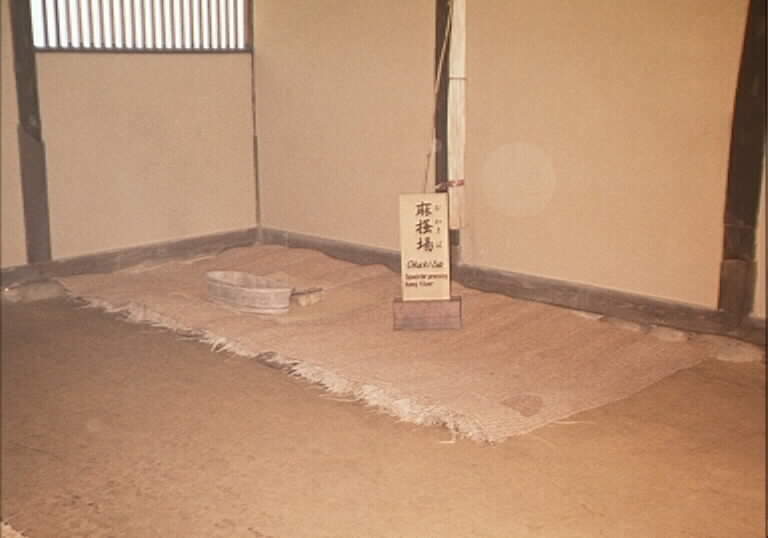 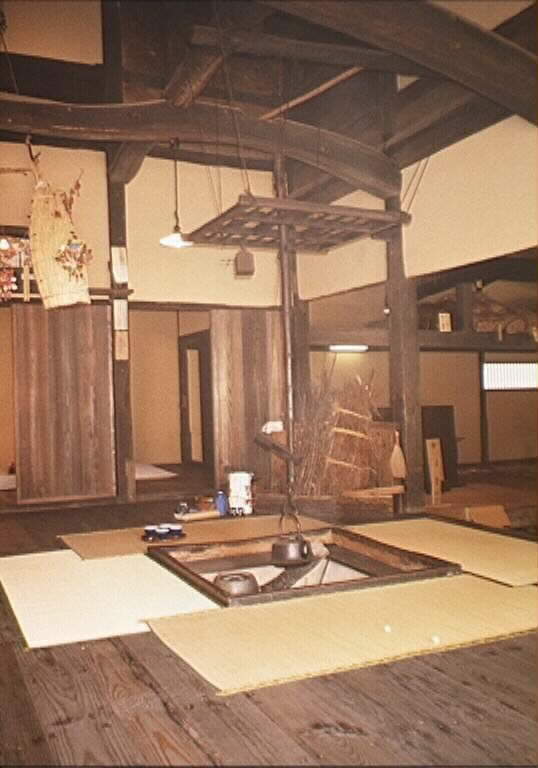 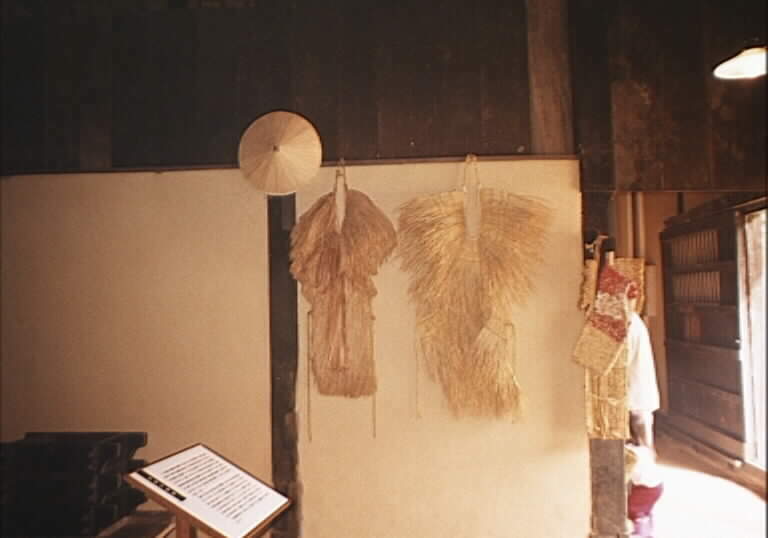 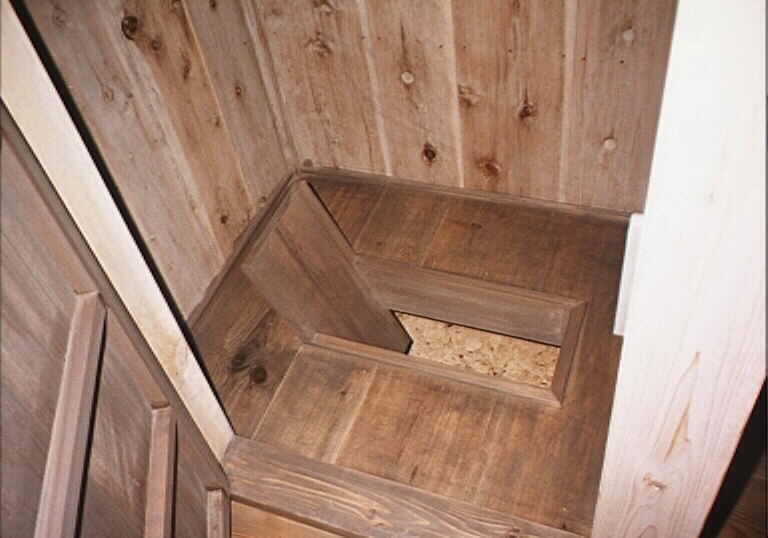 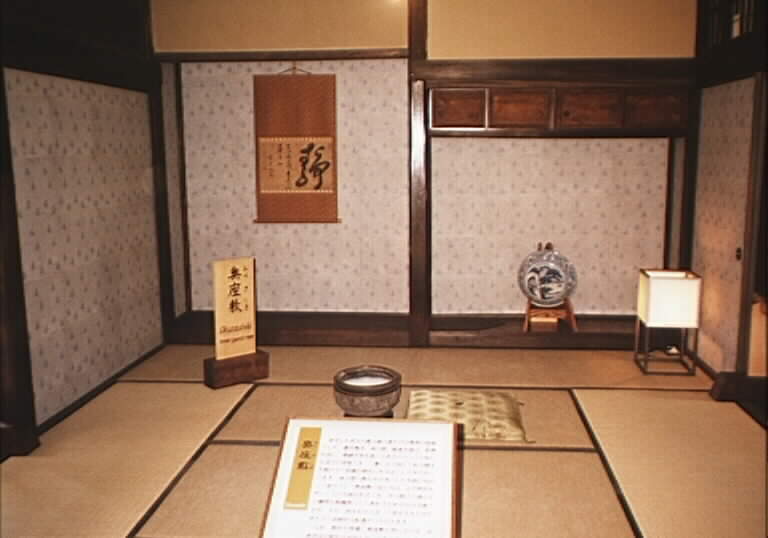 During the Edo period, one wing of the farmhouse served as as residence to samurai visiting the village.